Getac has today announced the launch of the new F110-Ex fully-rugged tablet, as an enhancement to its popular F110 model, designed to deliver unrivalled efficiency, reliability and safety to workers in industrial sectors where extreme temperatures, poor weather conditions and close contact with dangerous substances are all factors to contend with. 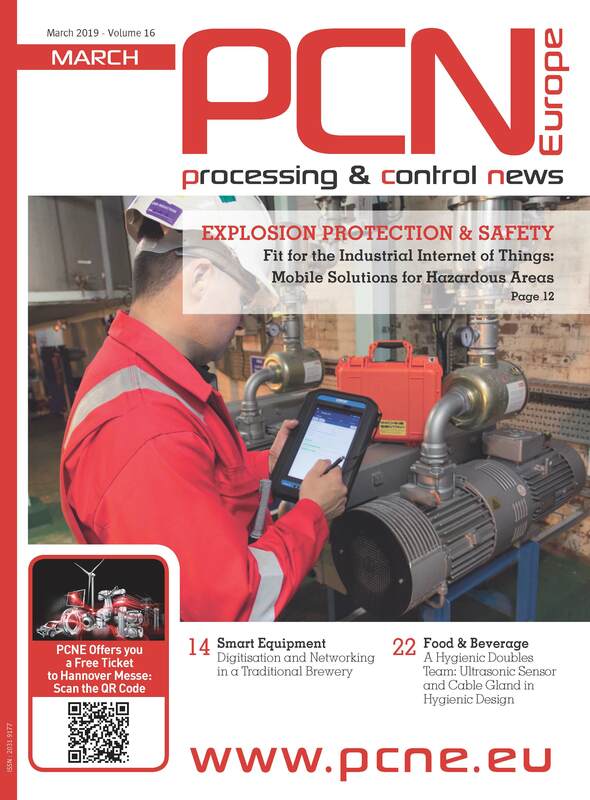 Workers need devices they can rely on for efficient field maintenance, accurate safety checks and equipment monitoring tasks. 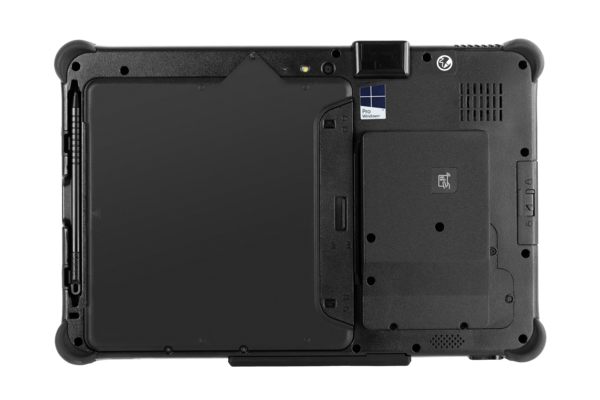 The new F110-Ex fully-rugged tablet has been designed with this in mind. Featuring an 11.6-inch sunlight readable display and weighing just 1.49kg, it is both versatile and compact providing reliable operation in the field. MIL-STD810G and IP65 water and dust resistance certifications ensure seamless operation in wet, dirty environments, while an operating temperature range of -21°C to +60°C ensures full functionality in even the most extreme conditions. The F110-Ex features intrinsic safety design limiting electrical and thermal energy output to a level below that required to ignite hazardous atmospheric mixtures. 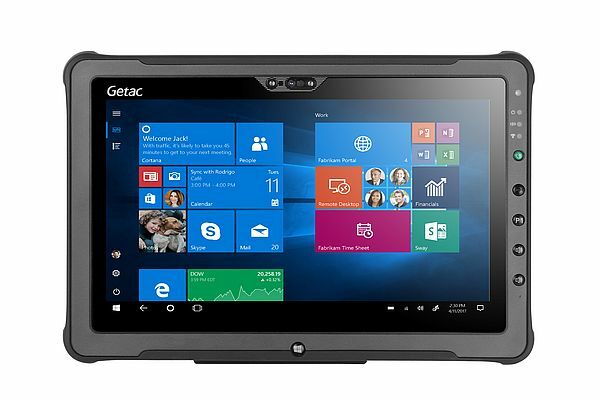 Like all of Getac’s Ex fully-rugged tablets it is certified to ATEX, UL913 and IECEx standards, for complete operator safety. Equipped with the 7th generation Intel Kaby Lake Core processors and multi-factor security mechanisms, the F110-Ex provides exceptional computing power and secure authentication. Full data protection is provided by Windows 10, with an optional face recognition camera compatible with Windows Hello, as well as bar code scanner and (LF/HF)RFID reader.